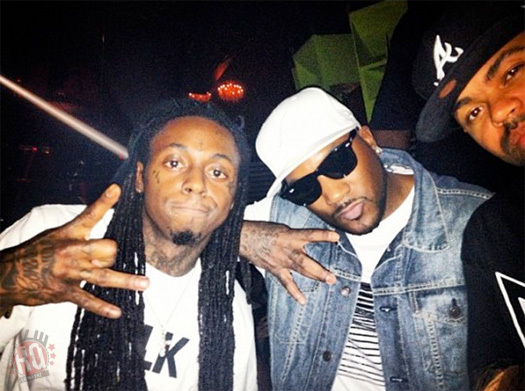 On May 23rd, Lil Wayne attended STORY Nightclub in Miami, Florida with Meek Mill, Rick Ross, Birdman, Mack Maine, Boo, Busta Rhymes, and DJ Stevie J. 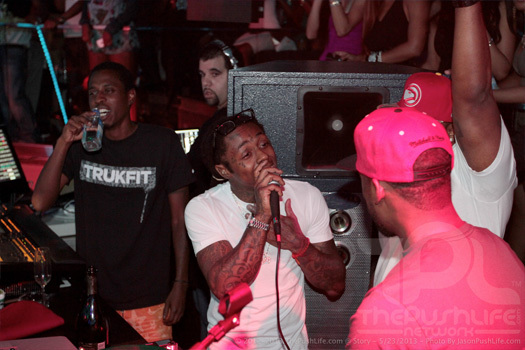 You can view more photos of Weezy F Baby at the club after the jump below. A Few Updates On Lil Wayne From This Past Week! 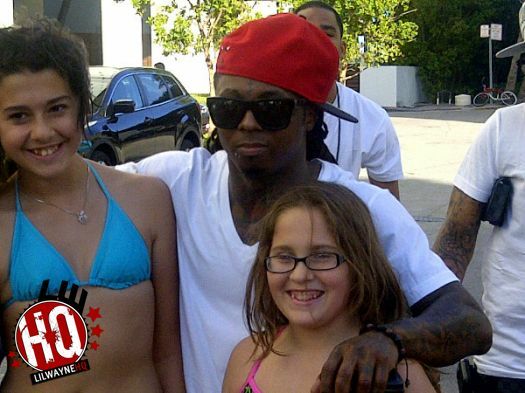 Its been a very quiet week on Lil Wayne, which is why there has not been any updates on this website. I’m guessing he has been spending much more of his time in the studio finishing up Tha Carter IV and his Sorry For The Wait mixtape. Anyways, I’ve decided to make one post with some of the little news we received this past week on Weezy. In the pic above (one more after the jump), you can see Tunechi, Mack Maine and DJ Stevie J partying at club LIV on July 3rd for Jessica White’s birthday. After the jump, you can watch a video of Curren$y and Lil Wayne reuniting at one Spitta‘s shows on his The Jet Life tour, a video of B.o.B. announcing that his next single will feature Wayne and be called “Strange Clouds“, and read a recent Birdman interview with XXL Magazine. Angie Martinez of Hot 97 just interviewed Lil Wayne for her Angie Martinez Show. 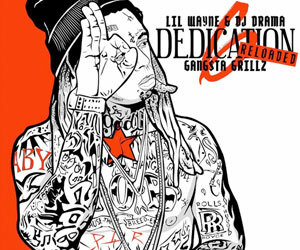 They discuss Tune‘s probation, partying too soon after being released from Rikers Island, his four baby mommas, who he thinks is a superstar, wanting his Young Money artists to be better than himself, Tha Carter IV, selling 1 million copies of Tha Carter III, Eric Benet’s Sometimes I Cry song, watching Jersey Shore to see who “would get it”, his favorite albums out right now, Mack Maine giving away his “Did It On ‘Em” beat to Nicki Minaj, and more. 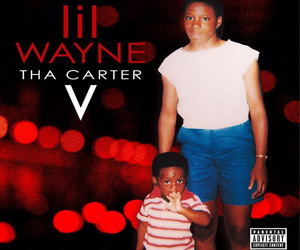 Weezy also says he won’t be having any more kids, he hasn’t listened to Drake or Nicki’s album, has not watched Tiny and Toya’s reality TV show, and C4 will be way better than C3!